A lot of charity and non-profit organizations are looking to build a website to raise funds for their cause. If you’re looking for a feature-rich WordPress theme for your crowdfunding website, then you’ve come to the perfect place. 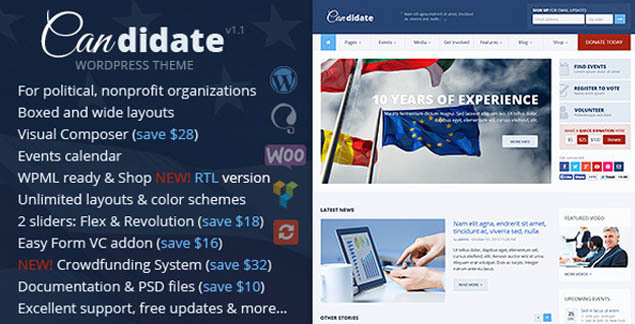 Here, we have the best premium themes, complete with all the features and options you need, from PayPal integration, responsive and retina-ready design, project pages, donations page, and more. You can also use these themes to raise money for a new innovation, civic project, or something similar. 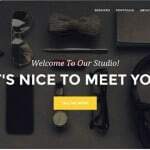 So here are the 10 best premium crowdfunding WordPress themes that allow you to easily build a visually attractive and fully functional website. See what works for you best. Enjoy! 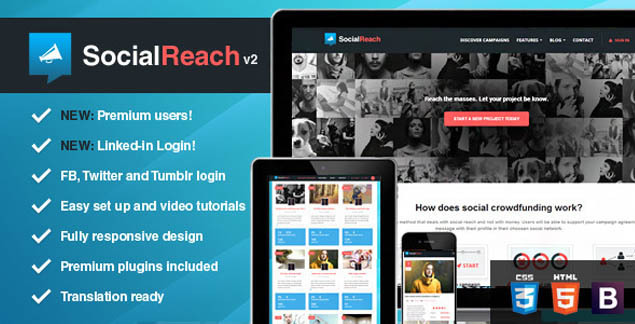 Social Reach is a beautifully crafted premium WordPress theme that allows you to create a full-fledged crowdfunding website. Some of its features include support for campaigns and login through Facebook, Twitter or Tumblr; 3 different blocks for displaying campaigns, custom admin panel for easy customization, support for bbPress, and more. It has a fully responsive design and is built with the Twitter Bootstrap framework. 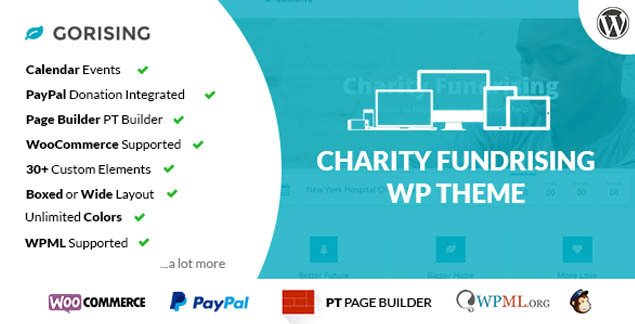 This popular fund-raising theme for WordPress is ideal for charity, non-profit, and fundraising organizations. It’s built with the latest technologies in HTML5 + CSS3, Bootstrap, and WordPress. It’s integrated with the PayPal donation system, MailChimp subscription, WooCommerce, WPML, and RTL. It has an intuitive drag-and-drop page builder, wit 6 custom post types, 8 custom widgets, and a powerful admin panel for easy customization. 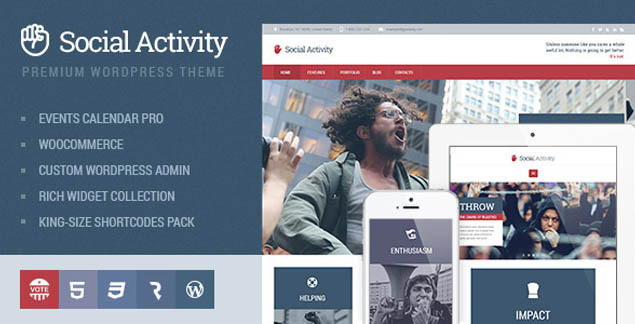 Social Activity is a premium WordPress theme that’s created for social movement websites, political parties, fundraisers, crowdfunding campaigns, and other activism websites that require special events functionality and donation payment options on their site. It has a nice and professional design that comes integrated with the Events Calendar and the Events Calendar PRO plugins, as well as a handy PayPal donation system. With this theme, you can easily add events and calendars on your site, as well as collect funds for your campaign. 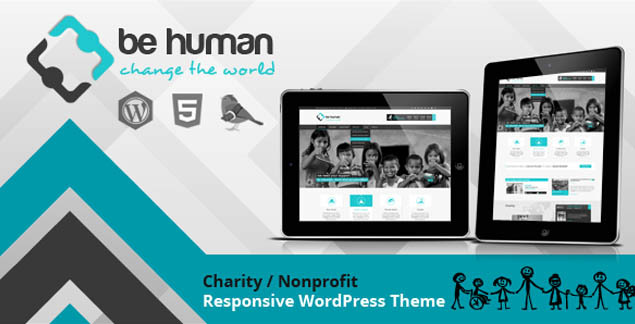 This WordPress theme is suitable for charity and church websites. It’s built with the powerful Bootstrap framework, and comes with a PayPal donation system and Live Composer page builder plugin. Candidate is a nice and clean theme for WordPress that’s perfect for any charity, non-profit, or political website. 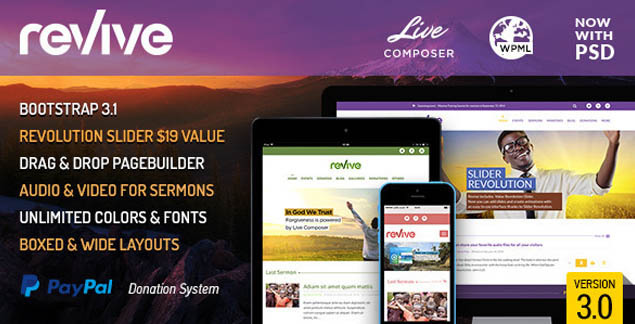 It comes with all the tools you need to build a website, including premium plugins like Visual Composer Form Builder, Visual Content Composer, Revolution Slider, and more. It has a powerful admin settings panel that will help you build a fantastic website for your fundraising campaign. 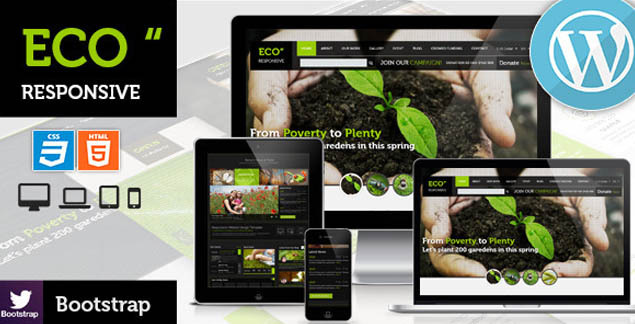 This responsive theme has a clean and modern design that’s based on the latest web design trends. It primarily focuses on environment-related projects, agencies, NGOs, fundraising services, animal care, and eco-friendly product shops. It’s a well-designed theme that comes with a blog, multiple galleries, unlimited color choices, WooCommerce integration, team pages, and more. The theme is created using Twitter Bootstrap so your site looks perfect on any device or screen size. What’s more, it’s WPML compatible and SEO-friendly. 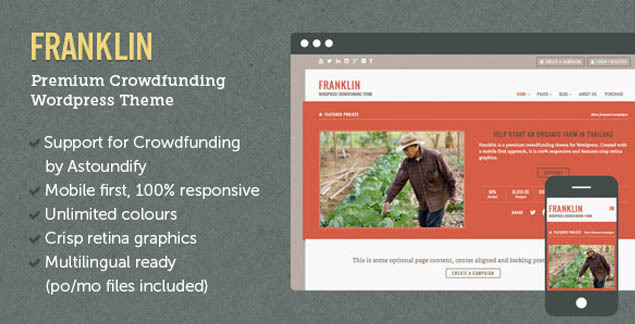 Franklin is a premium crowdfunding WordPress theme that’s perfect for organizations that want to raise money and achieve their fundraising goals. It’s ideal for those that support children with special needs, groups that aim to help the young ones discover their passion and learn business skills, environment protection agencies, as well as for churches. Start raising funds for your passion with the help of Franklin. 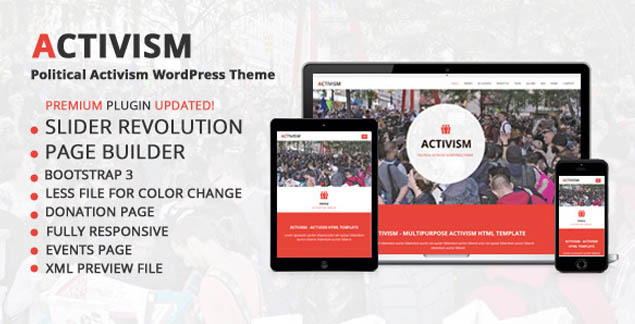 This clean and minimalistic responsive theme for WordPress is best suited for non-profit organizations, event websites, and other business or personal sites. It comes with the premium Slider Revolution plugin, drag-and-drop page builder, and more. Now, it’s also compatible with the Events Calendar plugin for listing events. Also included is a donation page so you can easily raise and collect funds. 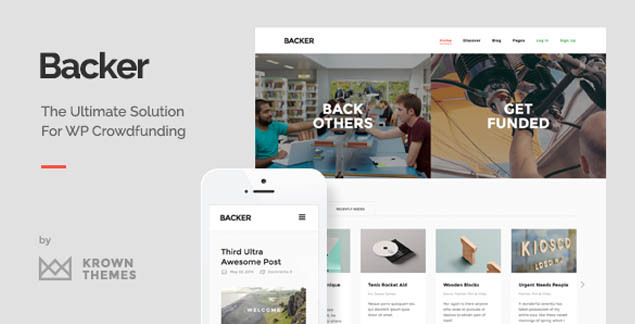 Backer is the perfect choice for kick-starting your own fundraising campaign online. It comes with all the features and options necessary for raising funds for your cause. It’s highly customizable, creative, and comes with a clean and minimalistic design that’s packed with cool features. This premium crowdfunding WordPress theme has a fully responsive design and retina-ready display. It’s suitable for charities, non-profit organizations, and other similar sites that require a feature-rich and powerful online presence. 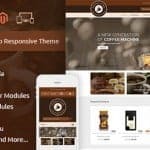 It’s a beautifully crafted theme that comes with a blog, gallery, events management, WooCommerce integration, and crowndfunding via Ignition Deck. Great comparison and analysis between the different crowdfunding themes available. It presents people and organizations with more options when they are looking to create or start a crowdfunding website.